Luxury performance car maker Aston Martin has been named the coolest brand in the UK. It’s the fifth time in six years it has taken the title. The CoolBrands Council poll placed Aston Marton ahead of the likes of Apple, Bang and Olufsen and other car makers. Aston Martin has come a long way in the past ten years, moving from a fairly low-volume manufacturer to one of the most well-known luxury brands. 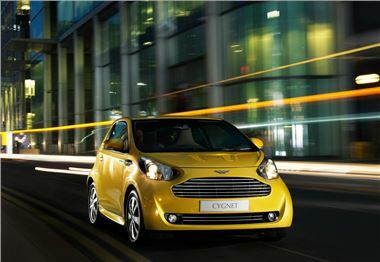 The range includes a tiny Toyota iQ based city car, high performance two-door coupes and even a four door GT.